The entire country is in a celebration mode! On April 6, people in different parts of the country would celebrate one occasion, the first day of the Hindu calendar, though by different names. 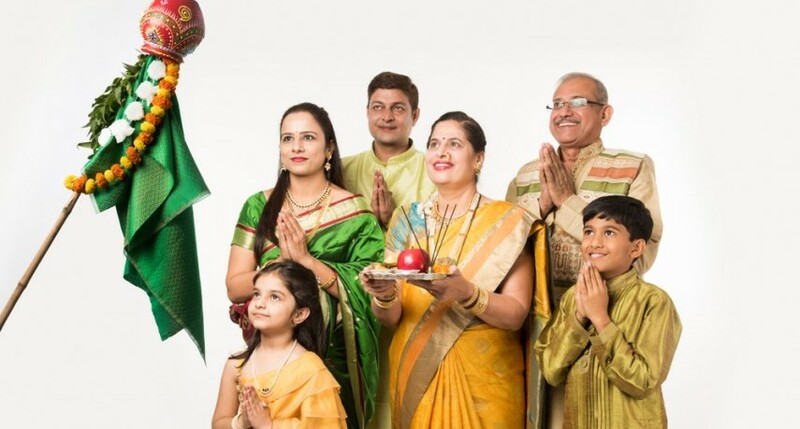 While people in Maharashtra celebrate the day as Gudi Padwa, people in Kerala call it Vishu. The occasion is celebrated as Yugadi in Andhra Pradesh and Karnataka and Puthandum in Tamil Nadu. 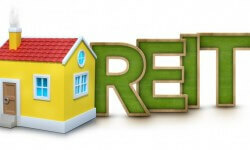 Realtors of the country eagerly wait for this occasion—this is the time which is considered by Hindus to buy property. This year, developers are expecting better sales since the government has launched several moves that have made home-buying more affordable. Rate of the goods and services tax on affordable housing has been bought to one per cent. Interest rates are also at record low. Now, what are builders offering to make the deal sweeter for homebuyer during this Gudi Padwa or Baisakhi or Yugadi? From customised payment plans to zero GST and subvention schemes to free appliances, builders have crafted Padwa offers to cash-in on the occasion. Runwal Group, Sheth Creators, etc., have gone an extra mile to make it a happy festival for homebuyers. For instance, Runwal Group is offering EMI holiday of up to 12 months for new buyers while Sheth Creators is launching its referral scheme for their existing clients. Developers are also offering gift vouchers of interior brands using which buyers can purchase modular kitchen or furniture at discounted prices. Some developers are also offering cash discounts in their ready-to-move projects to clear their unsold stock. 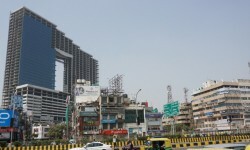 Some developers such as Godrej Properties and Poddar Housing are using the auspicious occasion to launch new project. “Developers continue to create special offers and other alluring schemes to make attract end-users. The government move to cut the GST rate on under-construction projects could lead to a 6-7 per cent reduction in the buyers’ payout. Through consecutive reductions, the Reserve bank of India has also brought down the repo rate, the rate at which it lends money to banks, by 50 basis points this year,” says Girish Shah, executive director, residential services, Knight Frank-India. “These factors would prompt buyers to make a move, and the Gudi Padwa is expected to providing them just with the right time to do so,” he adds.